This is such an exciting and amazing recognition for us! 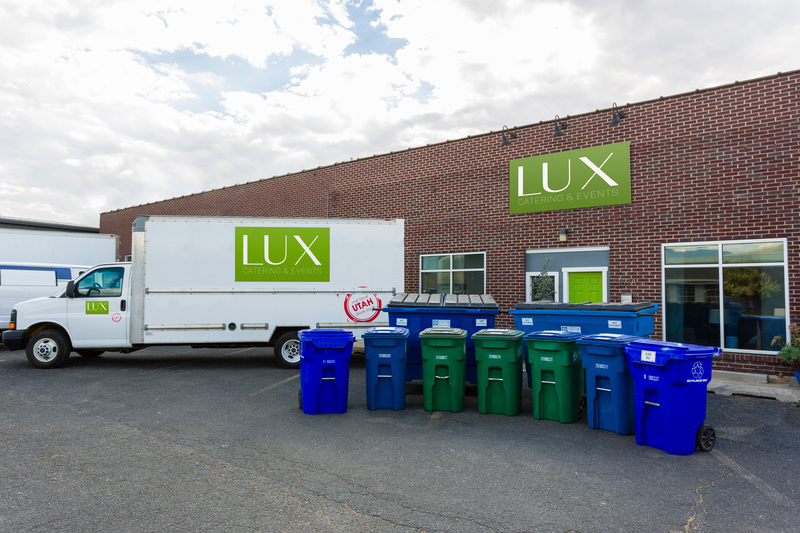 We are looking forward to having, once again, another unprecedented, award-winning year for LUX Catering & Events! 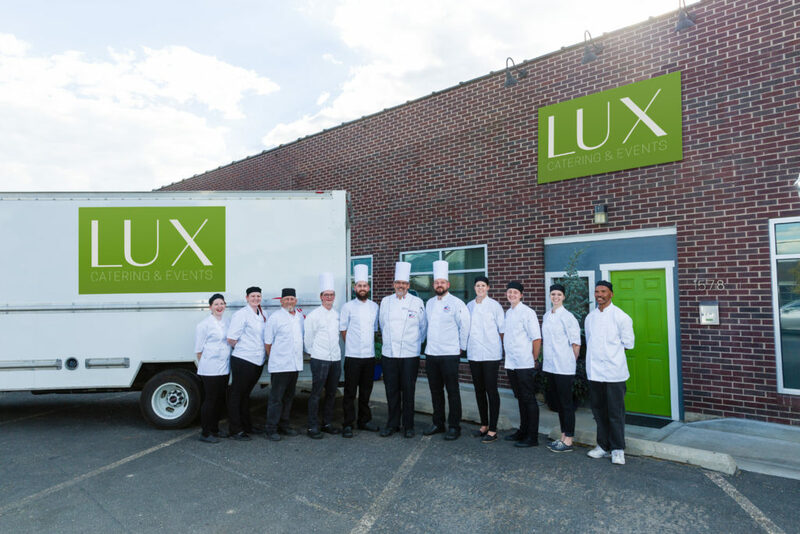 In order to submit, we had to explain and show how LUX Catering & Events has been recognized previously recognition from peers, development of superior products, our exponential growth and expansion of our business over the last several years, and previous awards and competitions won. We also explained what we are doing differently in our business, organization and industry to be unique, cutting-edge, and a leader not only in culinary and event arts, but also as a business in Utah in general. We went into detail about how we provide a better working environment for employees via higher than the state minimum pay, employee benefits, company culture, and how we continue to innovate with the help with our experienced yet passionate and curious team. Finally, we went into great detail about all the lengths we take to make Utah a better place to live. In particular, we explained our company’s extensive and detailed sustainability tenet and how important it is for us to minimize our waste footprint on this earth. We do this thanks to buying energy that is offset by green energy production through Rocky Mountain Power’s Blue Sky program. We also partner with Momentum Recycling to reduce all of our waste including recyclables, glass and even green waste which goes to be made into compost for local farms and gardens! 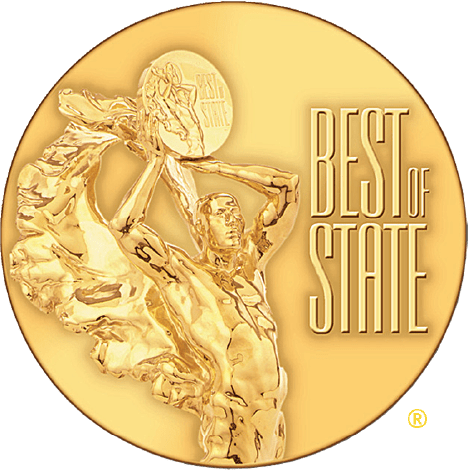 We can’t for the Best of State Award Gala in May to see if we won Best of State in the larger category of Hospitality. Wish us luck and cross your fingers! 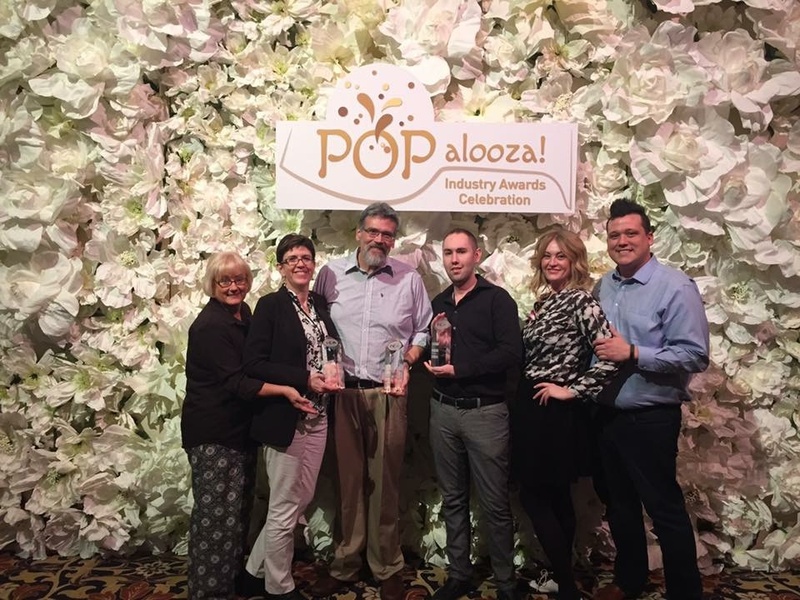 We also want to give a congratulatory shout out to all the other Best of State winners including our dear friends who also won Best of State: Michelle Leo Events and FUSE Wedding & Events!